The ‘Snowy Science Series’ has been designed for use by science teachers and Stage 4/5 students. These modules can be used to complement classroom activities that have been nominated in the Science Syllabus for study at this level. Each module covers a topic with a focus on key aspects relevant to the Snowy Mountains Scheme, including the Snowy Mountains, the water cycle, energy transformations, magnetism and safety. Each module is comprised of teachers notes, student activities and support documents where required. The units have been designed by teachers in the Science Department at Tumut High School and all the activities have been successfully used in the classroom. They have been formulated to encourage students to enjoy the learning process within key learning areas and at the same time, learn about the Snowy Mountains Scheme. 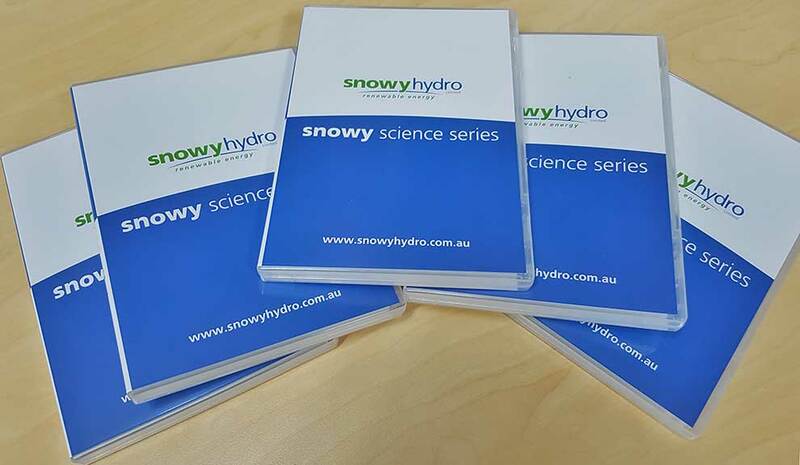 To order the ‘Snowy Science Series’, contact the Snowy Hydro Discovery Centre on 1800 623 776 or education@snowyhydro.com.au.